Our goal at Lang's Kitchen and Bath is to make your experience great! With experienced and certified designers and installers, there's no project too big! Our goal at Lang’s Kitchen & Bath is to make your experience great! Our team works as a unit in coordinating every detail including design, project management, purchasing, scheduling and, with our sub-contractors, installing. The sub-contracting team is made up of licensed installers, carpenters, plumbers, and electricians, as well as other artisans and professionals all working through the project manager. John Lang has provided customers with kitchen and bathroom design solutions to enhance their lifestyle for more than thirty years. He grew up in the family business – Bob Lang’s Appliances – and eventually helped transform his father’s appliance business into southeastern Pennsylvania’s premier design firm. A pioneer in the kitchen and bath industry, John was one of the nation’s first kitchen designers to use computer drawing software and he created an online version of one the industry’s most successful sales systems. 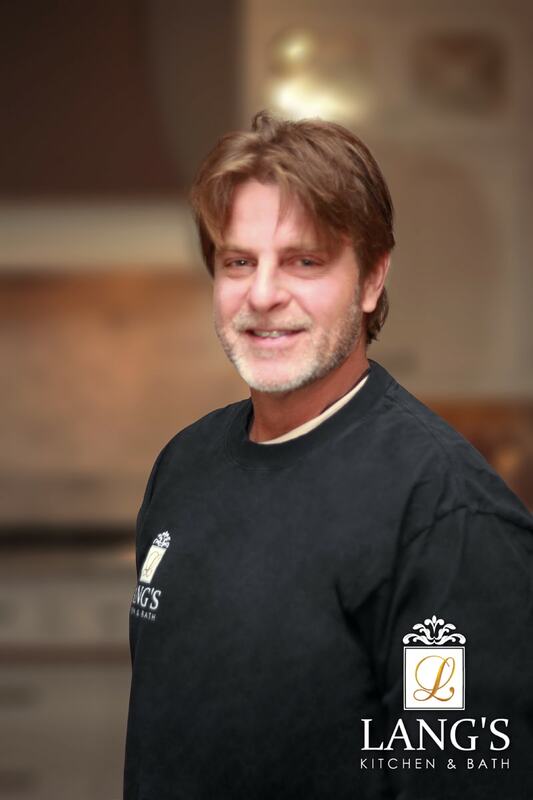 Additionally, John consults for the SEN Design Group, the kitchen and bath industry’s first and largest buying group, as a business coach to kitchen and bath dealers around the country. John helps kitchen & bath dealers to improve customer experience in their organization. John and his staff work as a team providing their customers with turnkey service. From the initial design and selection of product, through the installation phase, the team at Lang’s guides their customers through their “Signature 12 Step Process”. Originally trained and educated as a nurse at the University of Princeton Medical Center, Jennifer Lang married into the business and eventually started working for the company in 1998. Jennifer started her new career selling kitchen and bath accessories, before moving to the design team in 2008. She often travels to design events around the country to stay abreast of all the latest design trends. Jennifer is a mom to two adult children and three horses. She loves being outdoors, creative cooking, and listening to all genres of music. A graduate of the Art Institute of Philadelphia, Dana Petrillo has worked with Lang’s for nearly five years. She fell in love with buildings and architecture at 15, while on a trip to Italy; but she was never a fan of creating something from nothing. As luck would have it, she does LOVE to knock down walls and found the best of both worlds in interior design. 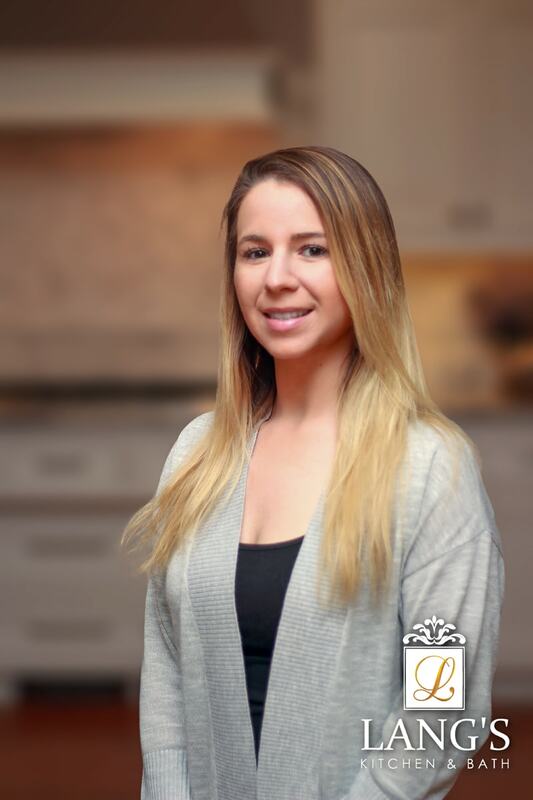 As an interior designer, Dana loves to collaborate with her clients to find solutions to their pain points and create the kitchen or bath her clients have always dreamed of having. In her spare time, Dana enjoys hanging out with her family and spending time outdoors hiking, swimming or going to the beach.